PUBG’s snow Vikendi map has been live for short time now, and a handful of enhancements are on their way to help improve what’s widely considered one of PUBG Corp’s best efforts to date. AS effectively as tweaks to loot spawn outlined in a current update post. The Technical Test Server has been entire bunch of main changes. According to the PCGamesn.com, The headlines changes is Vikendi’s new weather setting, which sets the clock forward a few hours. Moonlit will let you play at night, the entire map lit by a full moon and the captivating glow of the Aurora Borealis, localised entirely within game server. 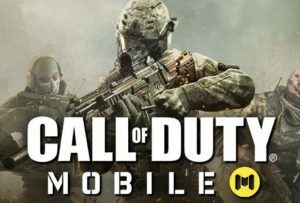 Two major changes has found across some of the battle royale’s other map. A new SMG- The Bizon, will spawn on Vikendi and Erangel. However due to its lack of grip and magazines slots might not be great for long range or elongated skirmishes. As per social media, A new awesome patch will be rolling out to the PC test server next week. Share an image of Vikendi map at night with aurora borealis popularly known as polar lights. The image already has many PUBG fans excited as night mode has one of the most awaited features. Earlier mentioned that, the new map will come out of beta and will available for all on Xbox One and PS4 on Jan 22. The update #4 and Update #1 for the Xbox One and PS4. The players an access the Test servers to check out the New map with Dark Mode. 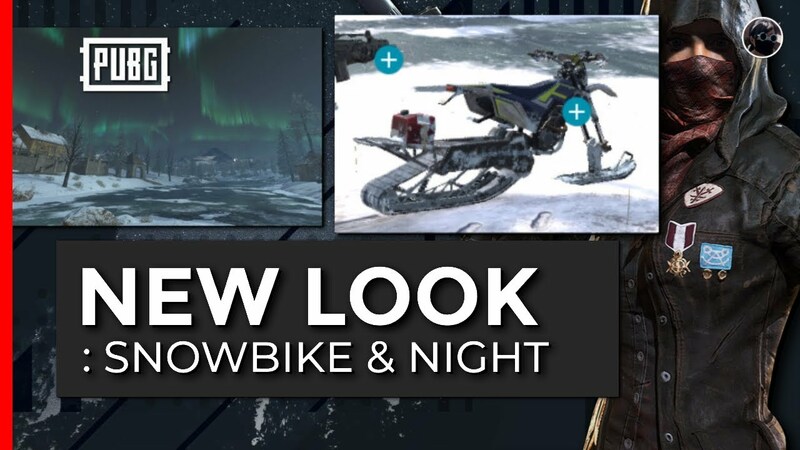 Not just the Moonlight mode, but the new patch will bring the Snowbike for the players to mode around the map easily in the snow.